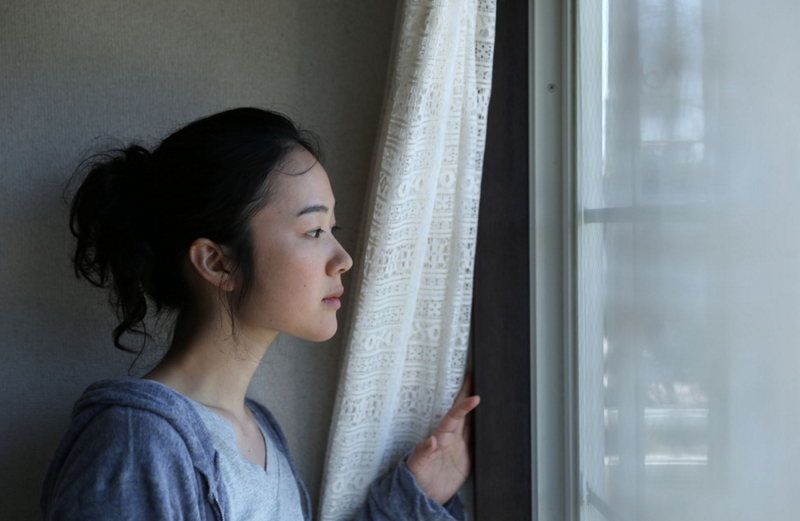 The Japan Foundation Los Angeles, 5700 Wilshire Blvd., Suite 100, in Los Angeles, presents Japanema — high-quality Japanese film screenings — every second and fourth Wednesday at 7 p.m.
“A Bride for Rip Van Winkle” (2016, 179 minutes), directed by Shunji Iwai, will be screened on Dec. 13. Nanami (Hana Kuroki) is an apathetic, part-time junior high school teacher whose only solace comes from connecting with others on “Planet,” a new social network service. One day, a young man named Tetsuya messages her and asks to meet in person. The two begin dating and quickly become engaged. When Tetsuya begs Nanami to increase her guest list for the wedding, Nanami reaches out to online friend Amuro (Go Ayano), a self-proclaimed jack-of-all-trades, who hires actors to play Nanami’s guests on her big day. A few weeks following the ceremony, Tetsuya’s mother confronts Nanami with allegations of lying and cheating. Heartbroken and despondent, Nanami checks herself into a hotel and manages to get hired there as a maid. One day, Amuro offers Nanami a housekeeping job in an old mansion whose sole resident’s infectious spirit helps Nanami to open her heart. However, Nanami soon realizes that Amuro, the mansion, and its occupant aren’t what they seem – and even dreams have limits. In Japanese with English subtitles. Free to attend. Reservations not required. Street parking is available. For more information, call (323) 761-7510 or visit www.jflalc.org.